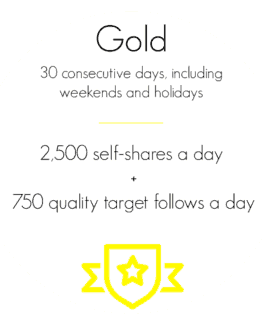 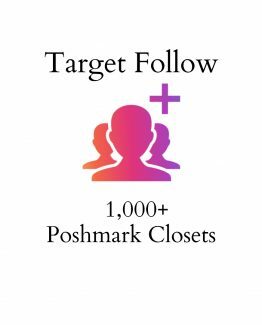 We will list your Poshmark items to your Streamlist account. 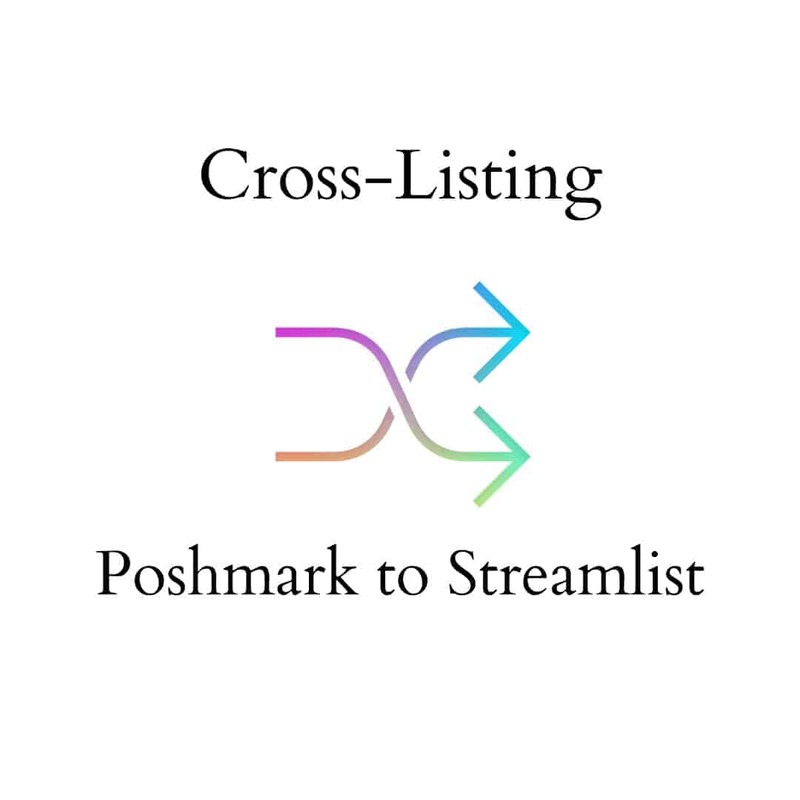 Need to cross list Ebay to Streamlist, no problem! 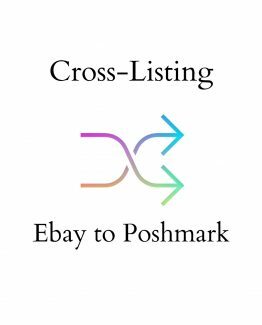 We also offer Ebay to Streamlist within our shop.